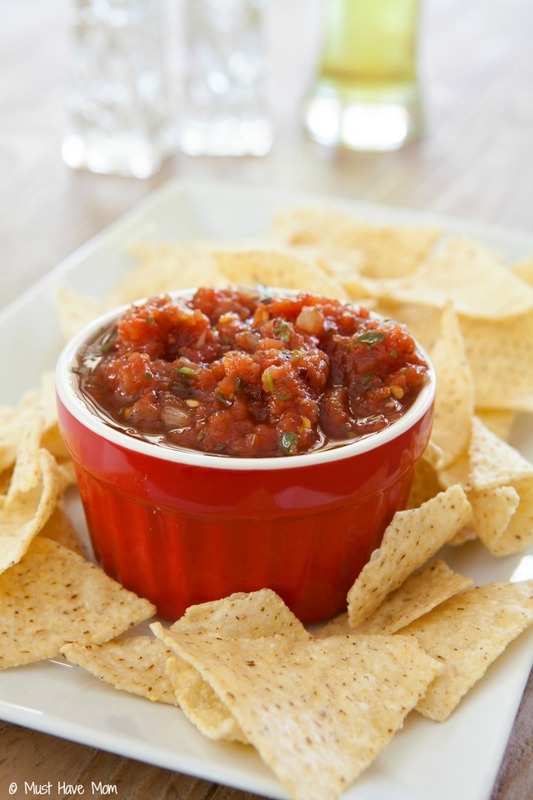 The BEST Restaurant Style Salsa Recipe Made With Canned Ingredients From The Pantry! I am very picky about my salsa. If it comes out of a jar from the store chances are I won’t love it. Canned salsa from the garden? Not a big fan of that either. Vinegar is used to preserve home canned salsa and I just hate vinegar. I’m still searching for a home canned salsa recipe that I love. If you have one that doesn’t have big chunks and uses lime juice instead of vinegar or lemon juice then please send it to me! I’d love to test it out. Since I can’t find a recipe I love that I’m able to can or a store bought version that knocks my socks off, I’ve had to make my own restaurant style salsa recipe. This is the BEST restaurant style salsa recipe I’ve ever had. It reminds me of Mexican restaurant salsa and it doesn’t have any of those big hunks of green pepper that have no place in my salsa! 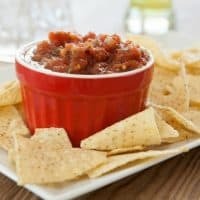 The best part about this restaurant style salsa recipe is that you probably already have everything on hand that you need to make it! You can make it with canned ingredients that you can keep in the pantry so you can whip it up whenever you need a jar! 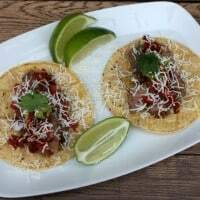 I don’t know about you but by the end of the week all of my fresh ingredients have gone bad (or been used up) and when I need a quick meal tacos and salsa is my go to! I always have these ingredients on hand and it’s a hit with my family. People who frequently eat canned foods may have healthier diets than people who donʼt. It’s for good reason. Rather than reaching for the take out menu or throwing a frozen pizza in the oven when you have run out of fresh ingredients, it’s much better to head to your pantry or “cantry” and grab some canned goods to make a nutritious meal instead. You can print off the recipe below! Be sure to pin it for easy finding later and share it on Facebook with your friends! Easy homemade restaurant style salsa recipe that uses ingredients from your pantry! In a blender or food processor combine whole tomatoes, Rotel, onion, jalapeno, garlic, sugar, salt, cumin, lime juice, and cilantro. Pulse until you get the salsa to the consistency you'd like---I puree it until it's free of large chunks. Test seasonings with a tortilla chip and adjust as needed. You may add more jalapeno to give it more kick or more sugar if it is too acidic. Lime juice and cilantro will add more flavor if needed. Serve with warm tortilla chips! Canned foods mean less prep and year-round availability, making healthy, homemade meals a reality, more often. A well-stocked pantry – your “Cantry ” – helps you get through the week with creative meals you can feel good about serving your family and friends. 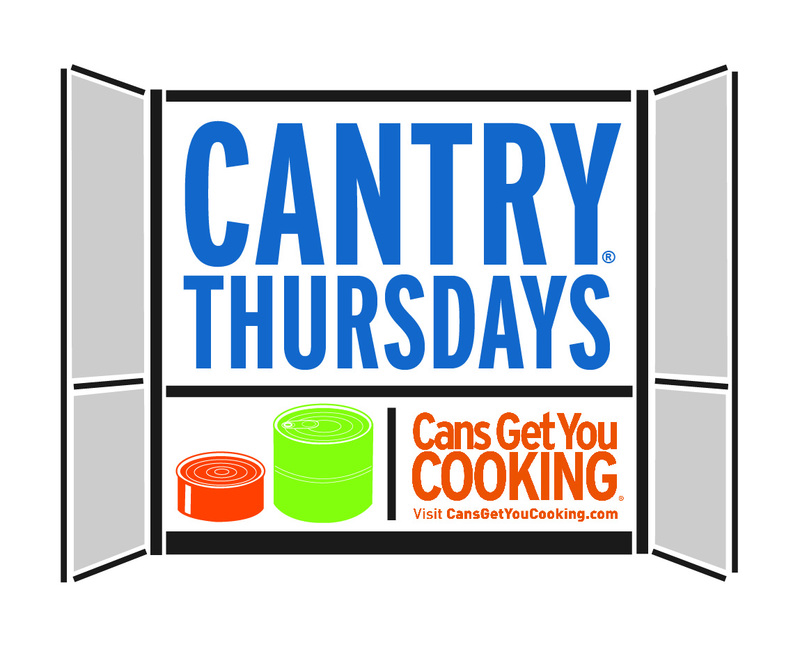 With canned food staples like canned beans, chicken, broth and tomatoes on-hand, you can easily make it a Cantry Thursday night! To learn more and find more healthy recipe ideas visit Cans Get You Cooking! 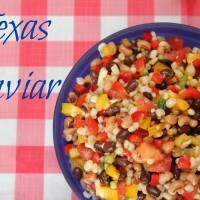 Texas Caviar Recipe + Ultimate BBQ Party Food Recipes! 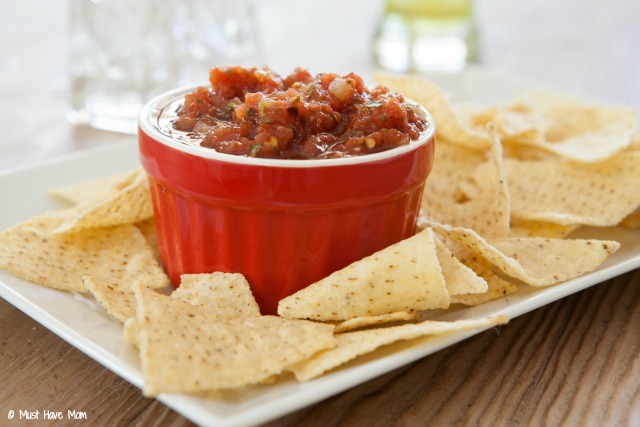 I am always looking for tasty salsa recipes to try! This one seems easy to make and looks delicious. Thanks for sharing! Nice ! salsa is king in our home, I can always use a little sprucing up of my old recipes. This one looks delish ! The salsa looks great! I love recipes made with canned ingredients, they’re so simple and convenient. This also looks awesome. I love salsa anyway you can give it to me, when I can get it just out of my cupboard from my canned stuff I like that even better because it’s easier. It makes it much more doable if you already have all the stuff on hand. We love salsa. 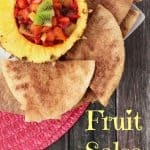 I usually make a pico de gallo but this recipe will be good to have on hand for when I get a hankering for restaurant style. We love salsa!! 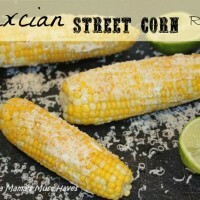 It goes perfect for our Mexican nights we make at home, plus it goes great with other foods too! You put jalapenos in it. Yay! I’m all for trying your version. I’m not a big vinegar fan either. We’re having a fiesta on Christmas this year. Gotta mix it up from time to time. I need to make some of this salsa to bring to my sister’s. Looks delicious and fresh even though it was all from a can! yum! I am absolutely nuts about salsa. I have never made it this way before! It looks so good I don’t like salsa but my parents love it. I’ll have to make it for them. By making it at home you can customize it to your own taste and spice level. I don’t like mine too chunky, so the food processor would run extra long for me. True, that is the best part. It is easily customized for anyone’s taste. such a good idea! This would taste much fresher than a storebought, which is what I usually do. And healthier too! You’re welcome Quanda! I also love trying different salsa recipes.